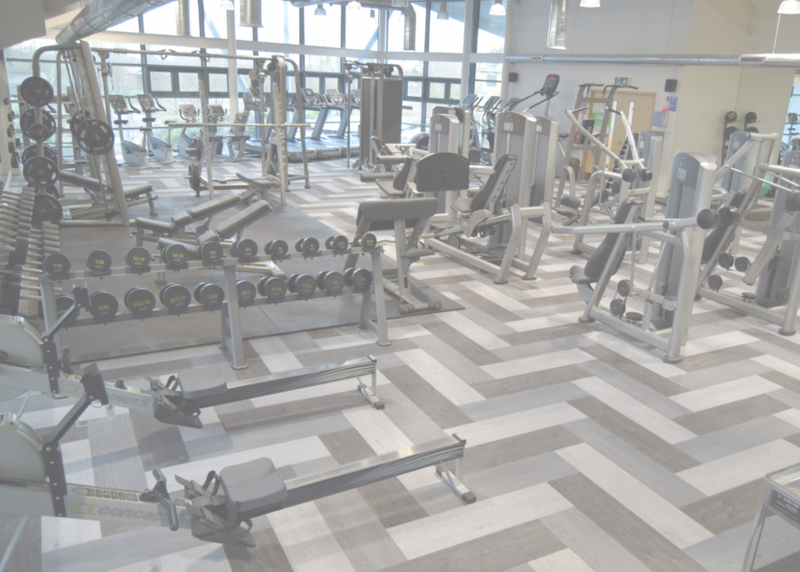 Your new gym contains a range of equipment to cover various aspects of fitness and to help you achieve your goals. Our team are always on hand to offer advice and support when needed. 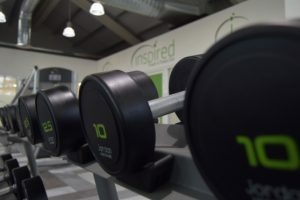 We offer bespoke fitness programmes to our members at no additional cost – these can be reviewed every 6 weeks. 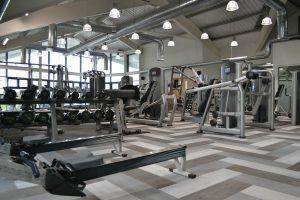 Also in the gym we offer body health checks to take a more in-depth analysis of your body. The test includes information on your body fat percentage, totally body water percentage, average daily calorie requirement plus much more. The first test is free to members and any future tests are £5 per test. We have chosen to have your cardio machines by Precor and weighted resistance machines manufactured by Life Fitness. 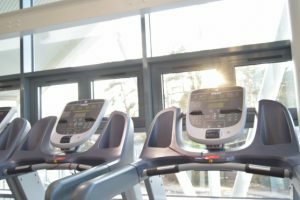 The cardio machines include treadmills, cross trainers, upright cycles, recumbent cycles and a stair mill. 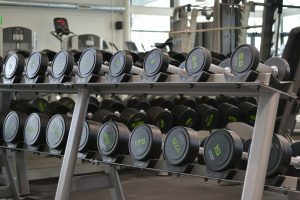 The resistance machines have various leg focused machines, chest & shoulder machines as well as cable crossover and dual pulley machines. Your rowing machines are Concept 2 rowers, a brand who have been making world class rowing products since 1976. 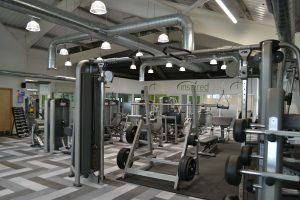 We have selected your free weights to go up to 50kg, fixed barbell weights up to 45kg and Olympic bar bells with disc weights to be supplied by Jordan who, for 25 years have been the leading authority on the design, manufacture and supply of quality commercial functional fitness equipment in the UK and now internationally. We only work with fitness professionals who are passionate about this industry and that we feel can offer you the best results based on your goals or needs. 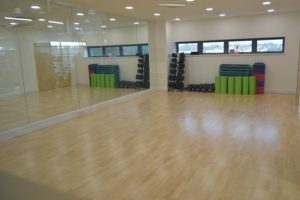 We want you to feel comfortable approaching your fitness team for help if you require it and welcome any feedback any time.